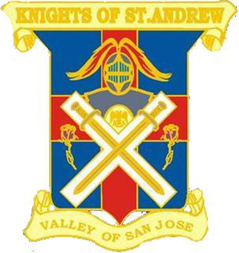 Another year has passed and we have now installed a new corps of officers here in the San Jose Scottish Rite Valley. The year just passed was replete with comfortable successes and yet still left room for the incoming Officers to “show their own expertise and management styles.” It has been my very distinct pleasure to have worked with our Officers for 2011 and I thank each of them for their efforts on behalf of our Valley. I look forward to serving with our newly installed Officers for 2012. Please read and consider seriously the message from Bro. 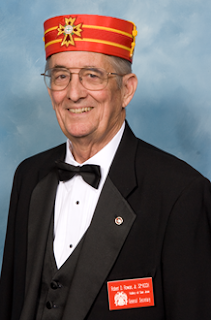 Ernie Castillo, 32⁰ who is the acting Secretary of Santa Clara Valley Daylight Lodge #844. 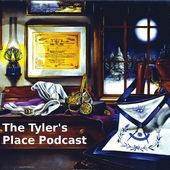 We were instrumental in the formation of that Lodge and perhaps we can be part of keeping them alive and kicking. Take a look around when you next visit our facility. You will see that we have a brand new sign at the entrance to the clinic. If you attend any of our events you will notice that we have upgraded our sound system. (We have experienced several problems in the transition however. If you were present at our Installation, you heard one of them.) More changes still to come. Over the years, we have had more than 1200 short talks from our Orator Emeritus, Ill. Maury Dunbar, 33⁰ and he is primarily responsible for the library we now have, and a preponderance of the value contained therein. Maury will not be gone from us, as he has promised continued attendance and participation. Be sure that you thank him personally when you next see him. In closing my message for this month, I would be remiss if I did not recognize the contributions made by our staff, especially Angela. She makes our Valley shine and our members are her most important effort every day. Please be sure to say a very warm thank you to her when you are next here. See you soon.